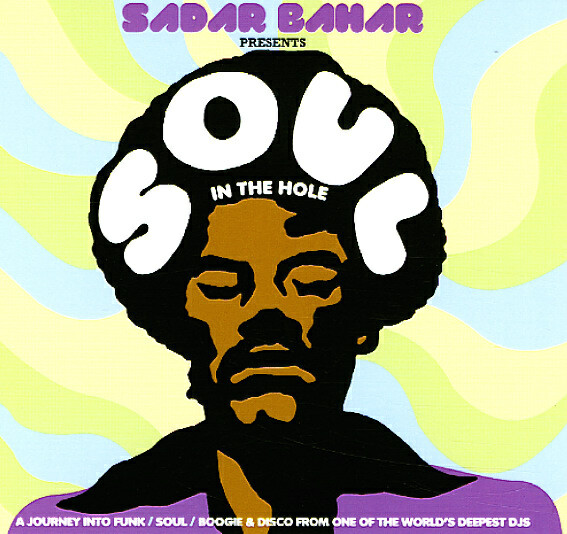 Rare grooves galore – served up by Chicago DJ Sadar Bahar, with just the right kind of depth we'd expect! The set's one of the funkiest in years from the BBE label – and bristles with great energy ritht from the start – loads of obscure uptempo funky cuts that almost hit a disco mode, but not entirely – laying back instead in that more spontaneous, more live approach to funky music – with a few nice touches of jazz as well! The package includes some real gems from the 70s, plus a few more bits from later years – and titles include "Comin On Strong" by Calender, "Odyssey (part 1)" by Johnny Harris, "Bail Out" by Maxayn, "French Fried Boogie" by Puzzle People, "Striving For Tomorrow" by Moses, "Free" by Seawind, "Scorcher" by Carl Grubbs, "Trying To Get Over" by Sparkles, "Funkyfied" by Chuck Higgins & The Wild Bunch, "Spirit" by Frederic Mercier, and "Mystery Of Ages" by Carlos Garnett. © 1996-2019, Dusty Groove, Inc.